First and Foremost Hospitality is a hotel management group. The company can be broadly defined as a brand management company providing hotel operating services consisting of both management and marketing. First and Foremost is a revenue and asset management specialist. First and Foremost’s team have built and developed some of the Middle East’s most spectacular and profitable resorts and developments. From one of the most successful bars to the busiest restaurants we have designed, developed and managed these successes. Not restricted to the Middle East, our experience has increased the value of a boutique London hotel by over 20% in less than two years. 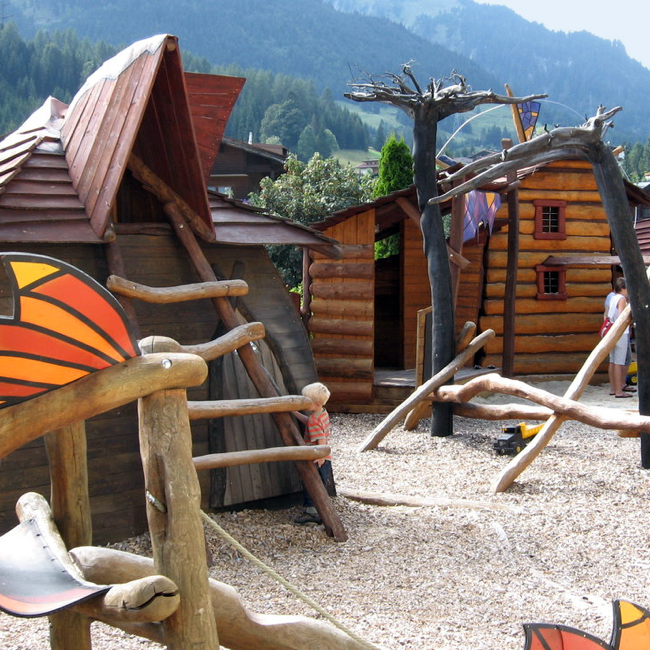 Many successful groups in the family market sector include Leading Family Hotels and Resorts, Club Med, Mark Warner and Centre Parcs. Specific Queries? Get in touch to find out how we make your investment work for you. Be the first to hear about our upcoming events and news. on investment through key partnerships. 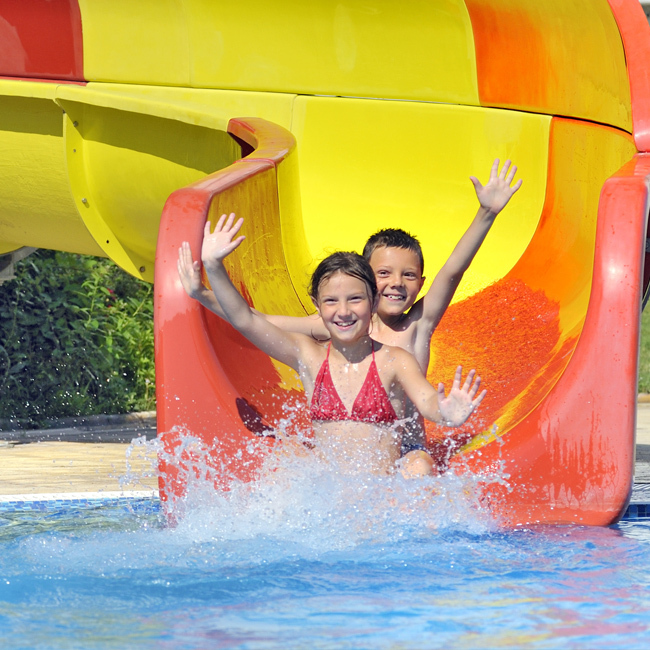 Download our brand presentations for Leading Family Hotels, Bespoke and Ernie Els. 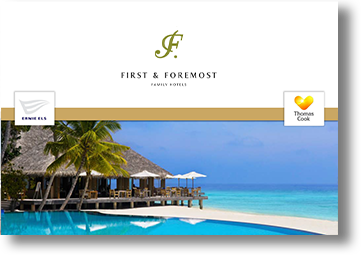 © First & Foremost Family Hotels. All Rights Reserved. l Created by Unfold Digital.